Regional and provincial parks offer incredible forests, rivers, waterfalls, lakes, mountains, and beaches for nearly every type of hiking. 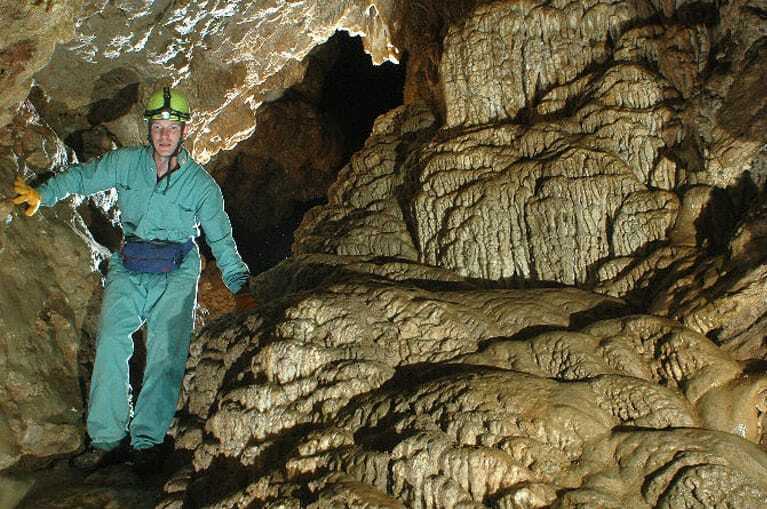 Horne Lake Caves feature incredible limestone caves, ripe for spelunking adventure, including Riverbend Cave, 384 m (1270 ft) long, with a seven-storey waterfall. Open year-round offering caving, hiking, and boating activities. There are many marinas and boat rental businesses near us including French Creek Marina and Schooner Cove Marina. Vancouver Island is THE Salmon Fishing capital of the world. Mt. 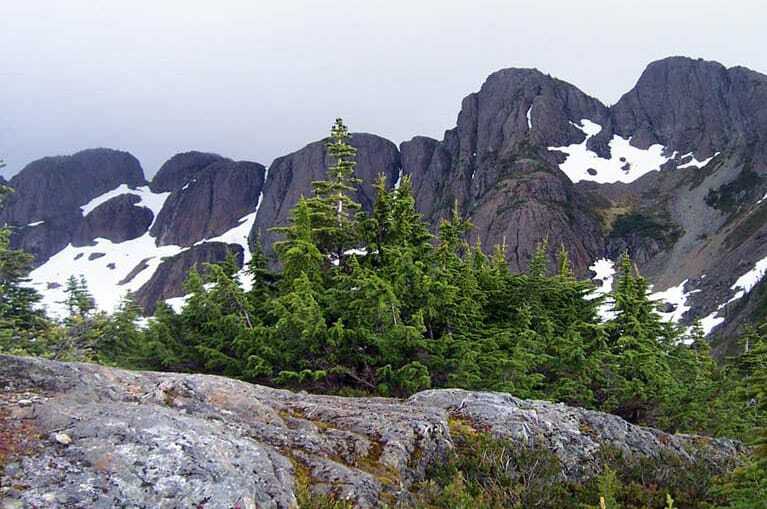 Washington Alpine Resort in summer is the place for mountain biking. 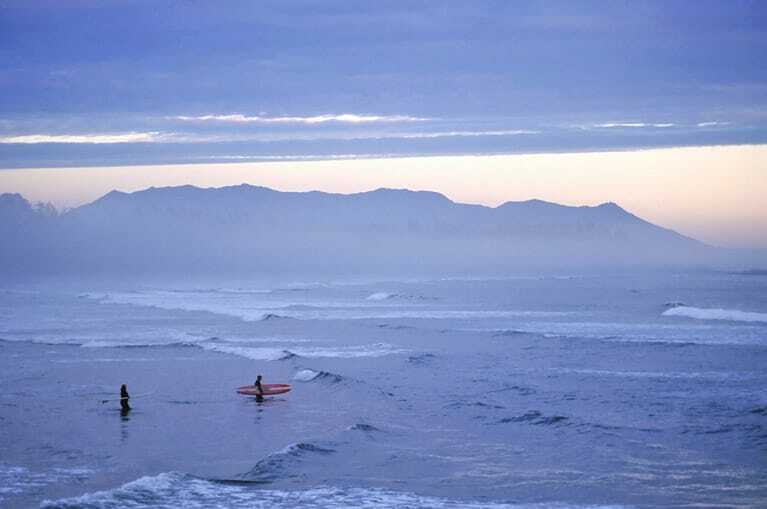 Vancouver Island’s wild, west coast is renowned for its surfing and is just 3 hours from Ocean Trails. Mt. Washington Alpine Resort is just an hour’s drive from Ocean Trails and has some of the best snow records in BC with an average snowfall of 950 cm. There are many tour companies that are available to take visitors to see the extraordinary animals that live in the region. For info, go to www.oceansidetourism.com. For something completely different while on your Parksville vacation, you have to check out Wild Play Elements Park.